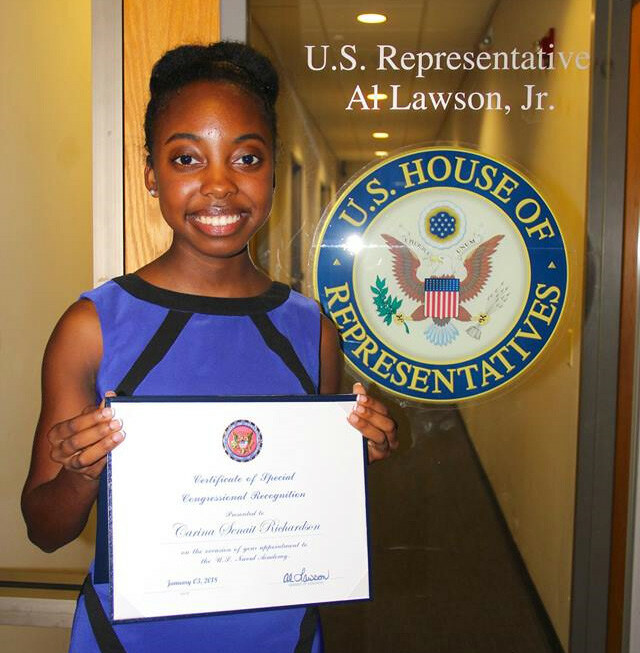 U.S. Rep Al Lawson is proud to announce that Rickards High School senior Carina Richardson received an offer of appointment to the U.S. Naval Academy in Annapolis, Md. Richardson was one of Lawson’s nominees for the military academy. Richardson was motivated to continue in the footsteps of family members who have served and are currently serving in the military. After attending the U.S. Naval Academy’s Summer STEM camp and the U.S. Naval Academy’s Summer Seminar, Richardson said she knew this was the right path for her. Richardson currently holds a 4.67 GPA and serves as her school’s Student Government Association president. She is a member of the National Honor Society and competes on the varsity track, soccer and cross-country teams. Richardson is also the student member of the Leon County School Board, representing the district’s 40,000 students. 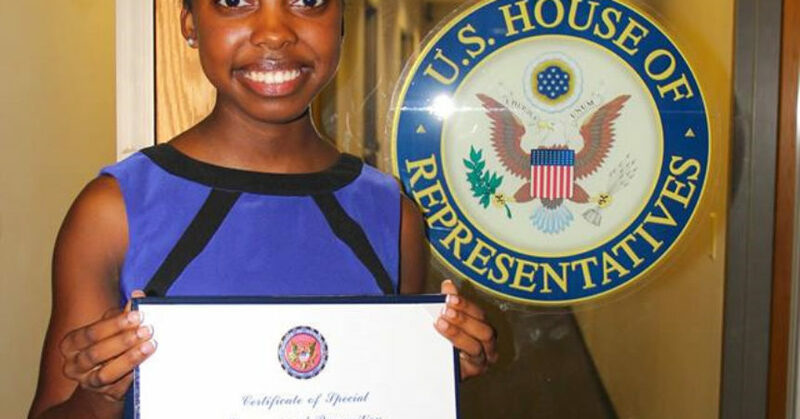 Members of Congress may nominate students to the U.S. Naval Academy, the U.S. Military Academy at West Point, the U.S. Air Force Academy, and the U.S. Merchant Marine Academy. While a nomination will not guarantee acceptance into one of these academies, it is required as part of the applicant’s submission packet. Those selected to attend a service academy, must commit to serve in the military for a minimum of five years upon graduation. Richardson is Rep. Lawson’s first nominee to be appointed to a military academy this year. His office holds an annual Military Academy Day in the fall to identify potential nominees. 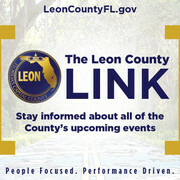 For more information, visit https://lawson.house.gov/military.